FromSoftware’s new VR game Déraciné has a release date and a brand-new trailer. Revealed during the PlayStation livestream ahead of the Tokyo Game Show, Sony’s Japan Studio also confirmed some pre-order incentives. 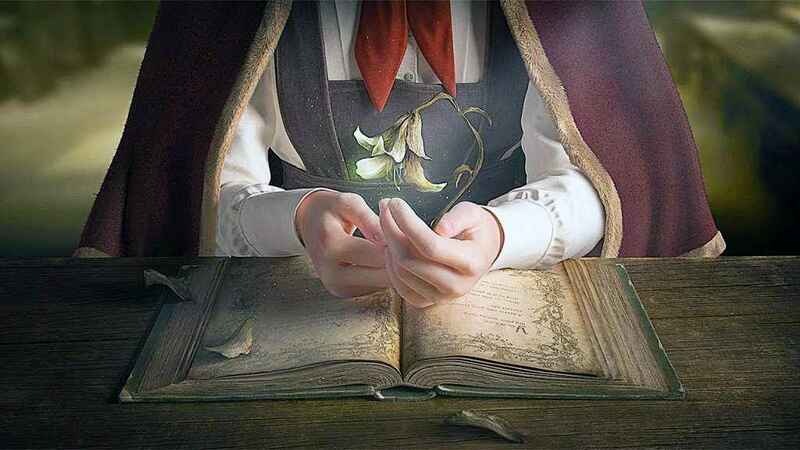 Déraciné is a virtual mysterious adventure in which you play the role of an invisible fairie. You’ll explore an isolated boarding school that is home to just six students and the headmaster. Search the quiet corridors for clues to unravel the mystery! You’ll also need PlayStation Move controllers to play it. If you put in your pre-order prior to release, you’ll get six unique Déraciné PSN avatars and a PS4 dynamic classroom theme. Get ready to enter a spooky new world on November 6, 2018. Also, if you like the look of this spooky game, check out some of the best scary PSVR games, and some of our favorite PS4 horror games.